Thanksgiving dinner invitations would have started rolling in by now. A thoughtful hostess gift will win you that special smile. Step aside from that usual bottle of wine and think of your hostess – her style of entertaining and aesthetics. Step into her shoes for a moment and think of items that she would love to indulge or decorate her home. 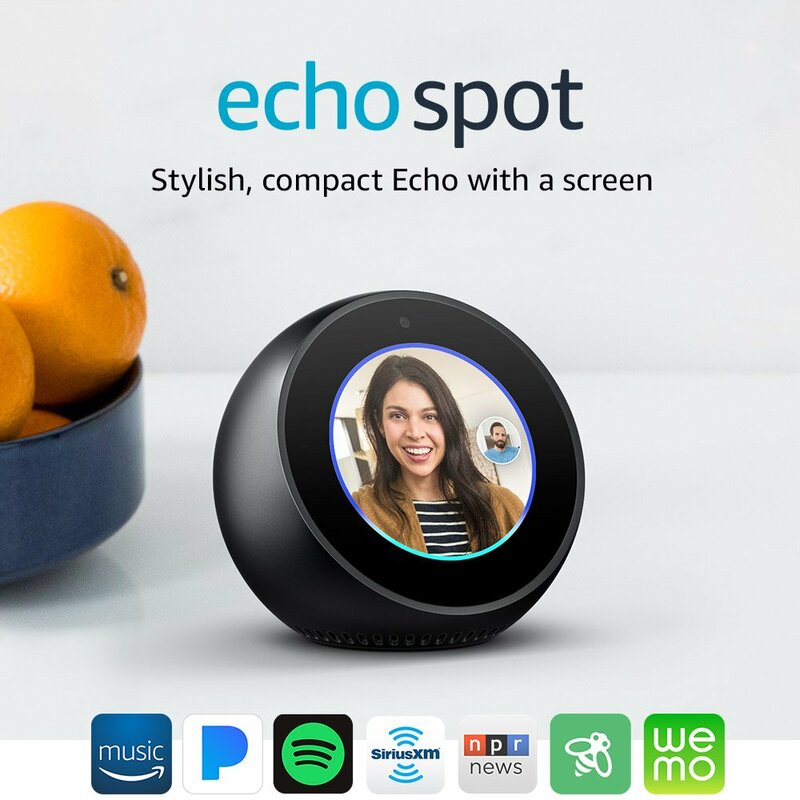 We at Kiindly - the leading cashback site in the USA, aim to maximize your savings and cashback earning - have handpicked 9 Best Thanksgiving Hostess Gift Ideas. Discover how you can maximize your savings by combining deals, cash back rewards and coupons. If you want a touch of class but in a budget, say $20 or so, buying this stylish wine glass set is a thoughtful idea. This everyday essential will remind her of you for months. Use World Market's coupon code on Kiindly to save more on your purchase plus earn cashback on your purchase. Add a customized note to convey your Thanksgiving wishes. Now this gift will help your hostess relieve her stress gently after a long day of entertaining. 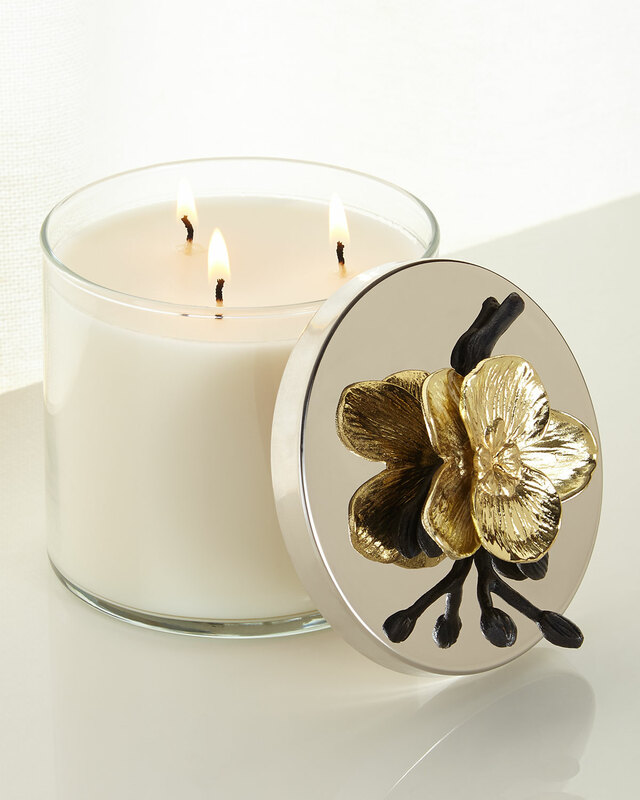 This handcrafted candle made up of soy wax is beautifully placed in a glass container. Its fragrance is mind-blowing. It slowly fills the surrounding air with the scent of lemon blossom, geranium, gold orchid, violet bloom, sandalwood, and Amazonian mahogany. Even when it’s not burning, its design makes heads turn. Citing the extraordinary designs and quality, you won’t mind paying a bit more. It’s available at around $70 at Niemann Marcus. Kiindly helps you earn 4.2% cashback on its purchase. 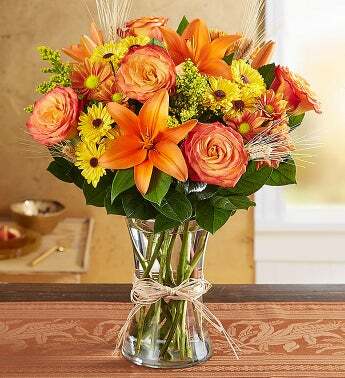 A compilation of Thanksgiving flowers like orange roses, yellow lilies, and burgundy mums is a great gesture to capture the sentiment of this festive season. Sign up with Kiindly to grab an exclusive discount on this floral arrangement under $60.00 from 1-800 Flowers.com and earn cashback. The fragrance of the flowers and their resplendent aura add to the ambiance of any room. Combine it with gourmet treats and a personalized Thanksgiving message. 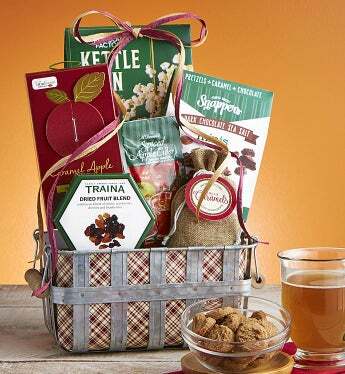 Gift a basket of warm memories of Fall apple picking. This farmer-style unique metal basket loaded with mouth-watering goodies includes Too Good Gourmet Apple Harvest Cookies, McStevens Spiced Apple Cider Mix, Carousel Vanilla Caramels, Snappers Dark Chocolate Sea Salt Caramel Pretzel Treats, Traina Dried Fruit Blend, and more! 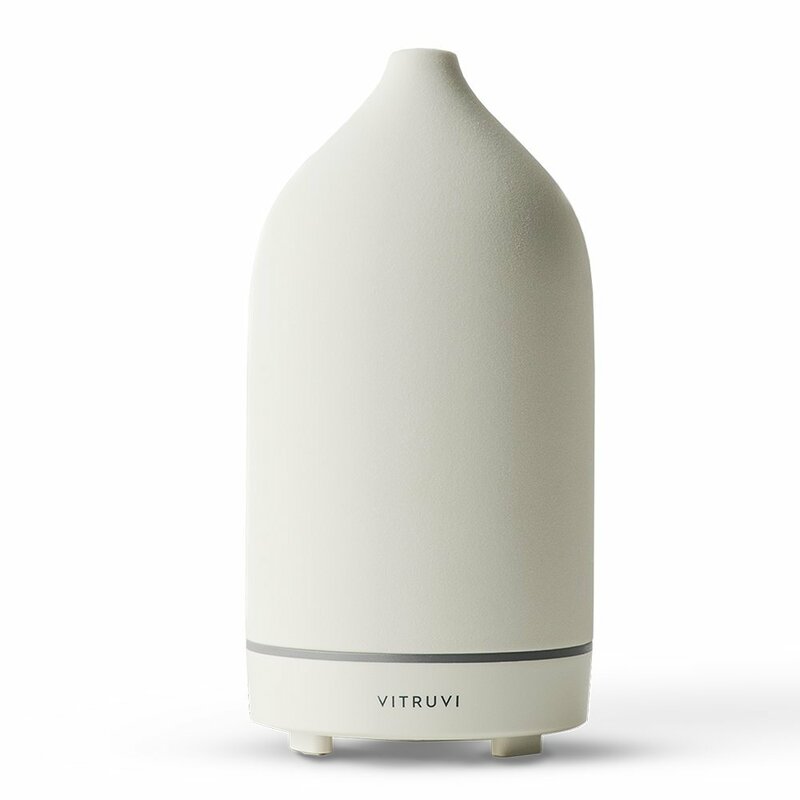 Designed out of the highest quality hand milled ceramic porcelain, these quality pieces are created to help diffuse essential oils into any environment. With longevity and safety off switches, these diffusers run for hours while looking like a beautiful object that will seamlessly fit into any home. The safe device will turn off automatically either when the time is up or when water runs out. 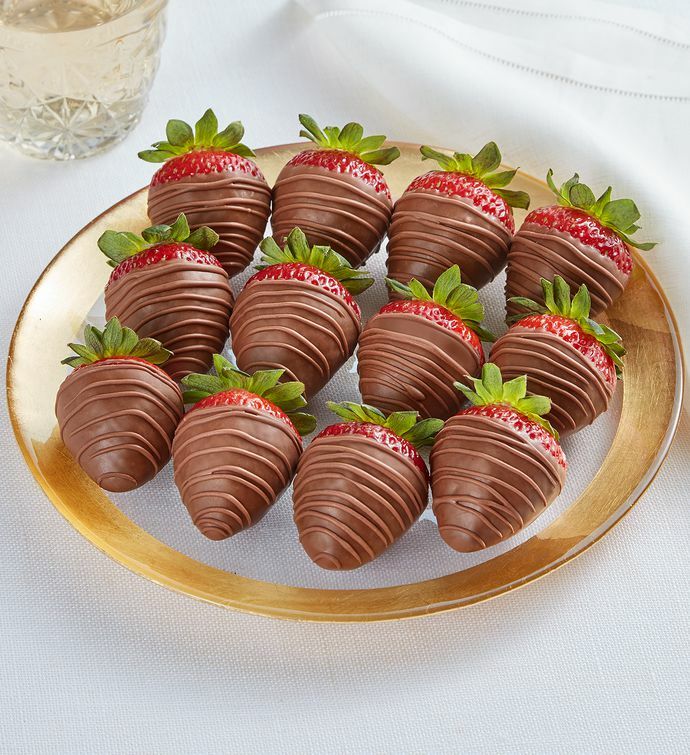 Surprise your hostess with the sweetness of premium strawberries hand-dipped in real milk chocolate. The packet has 12 units that are nicely garnished with chocolate drizzles in a circular pattern. Available under $50, these berries ship overnight and arrive in a decorative Berrylicious gift box. This Thanksgiving gift is available with Harry and David. Kiindly offers you a coupon code that you can redeem on the merchant site at the time of checkout. You also receive 1.8% cashback on your purchase. 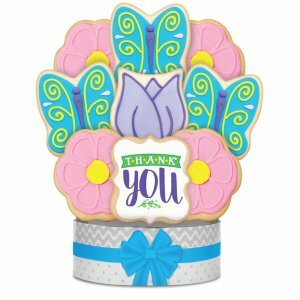 Bursting with butterfly and flower decorated shortbread cookies this sweet and colorful bouquet captures the attention. Each extra-large cookie is wrapped individually to preserve the freshness. Use the discount coupon to pick up this thank you gift hamper under $40 at your favorite Mrs. Fields store. Kiindly helps you earn 2.4% cashback also on your purchase. If your hostess is a fitness and yoga enthusiast, this is a unique digital subscription gift will help her transform her mental and physical health unleashing the potential of yoga. There are three subscriptions available starting from $20. Yoga master Rodney Yee leads you through the ancient flowing sun salutations, Nichole’s uplifting vinyasa class helps you set the tone for a brilliant and beautiful day, and there are many other yoga veterans. Earn 6% cashback by shopping through Kiindly. Available around $20, this is a timeless way to express your kind gesture towards your hostess and her kids. 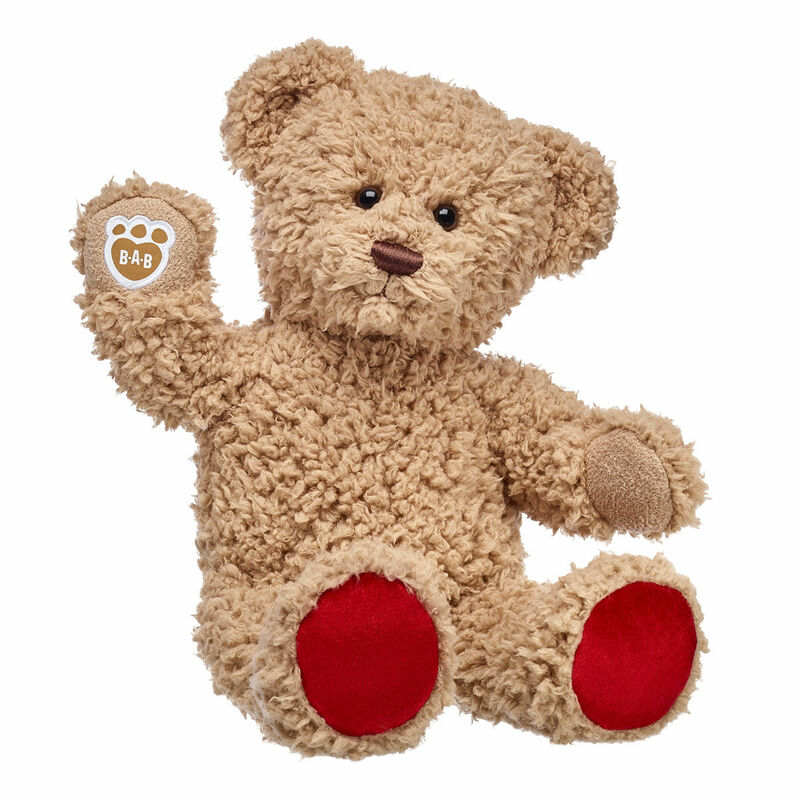 Timeless Teddy is a classic teddy bear with shaggy brown fur and an adorable smile. Personalize this classic teddy bear with outfits, sounds and accessories for a huggable gift that she will cherish. Shop this Timeless Teddy through Kiindly at Buildbear.com to save more and earn 3.6% cashback on your purchase. Good read and some very good suggestions!